A Treatise on Dharma, written in the fourth or fifth century, is the finest example of the genre of dharma&sacute;&amacr;stra—texts on religious, civil, and criminal law and the duties of rulers—that informed Indian life for a thousand years. It illuminates major cultural innovations, such as the prominence of documents in commercial and legal proceedings, the use of ordeals in resolving disputes, and the growing importance of yoga in spiritual practices. 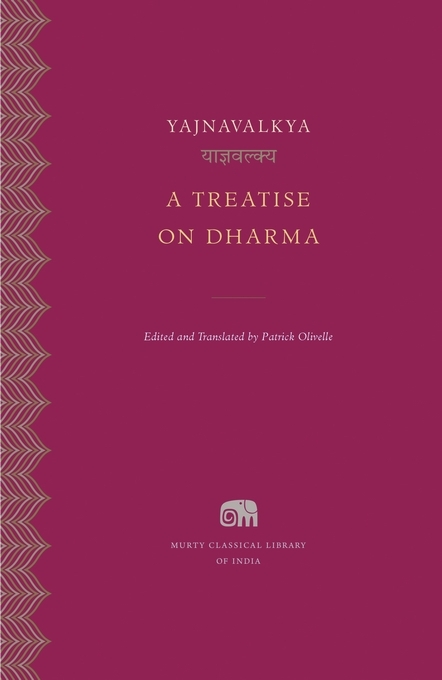 Composed by an anonymous author during the reign of the imperial Guptas, the Treatise is ascribed to the Upanishadic philosopher Yajnavalkya, whose instruction of a group of sages serves as the frame narrative for the work. It became the most influential legal text in medieval India, and a twelfth-century interpretation came to be considered “the law of the land” under British rule. 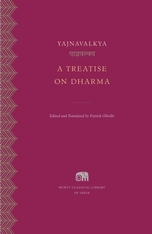 This translation of A Treatise on Dharma, based on a new critical edition and presented alongside the Sanskrit original in the Devanagari script, opens the classical age of ancient Indian law to modern readers.